Conclusion: Empty or full, that container ship weighs more than me. Oh and sailing totally rocks! 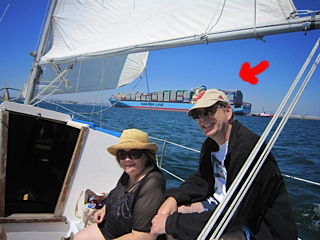 This entry was posted in Uncategorized and tagged Brian, container, Fat Acceptance, friends, Jeanette DePatie, sailing, Ship, size acceptance, stuff that weighs more than me, the fat chick on August 26, 2013 by fatchicksings. In the aftermath of all our country has experienced in the past week, I felt that I was ready to think about peace. So today, I bring you the World Peace Bell. It is located in Newport, Kentucky and is one of more than twenty large peace bells located throughout the world. It was first rung at the stroke of midnight on January 1, 2000, and it was said that it could be heard up to 25 miles away. “The World Peace Bell is a Symbol of Freedom and Peace. 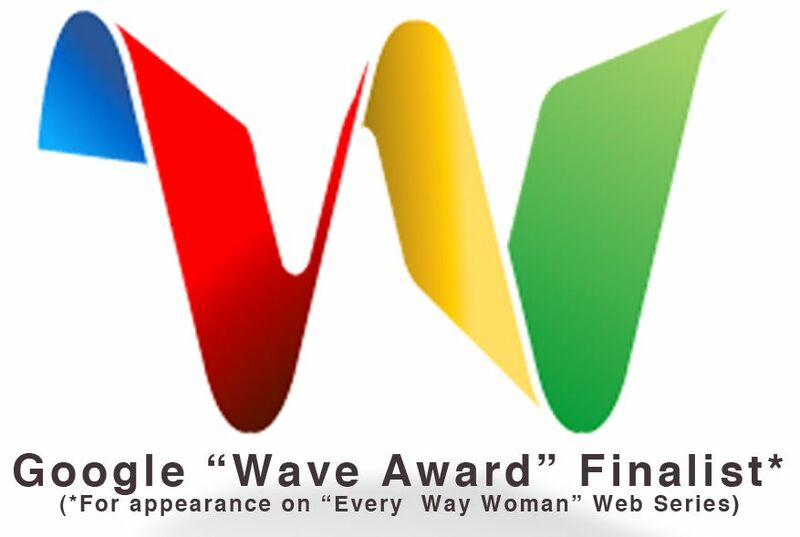 Honoring Our Past, Celebrating Our Present and Inspiring Our Future”. 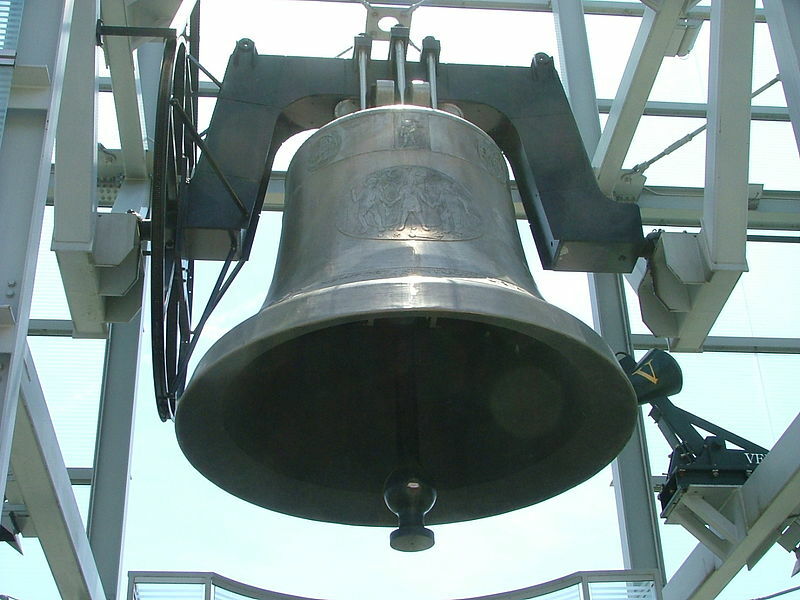 The bell stands as a symbol for much that I am yearning for this week, and incidentally, weighs more than me. P.S. If you’d like to learn more about making peace with your body, you might wish to consider buying one of my books or a DVD. And if you go to my website and buy a copy for a friend, you can save $5 off the regular price! Just click HERE and enter the code “peace4_18” in the box! 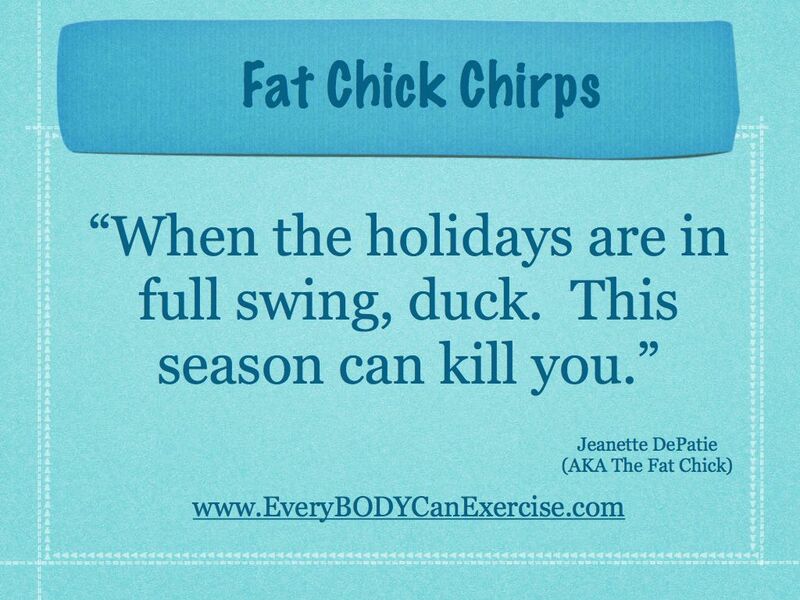 This entry was posted in Uncategorized and tagged discount, free swinging bell, friends, HAES, Health At Every Size, millennium, peace, stuff that weighs more than me, the fat chick, world peace bell on April 19, 2013 by fatchicksings. 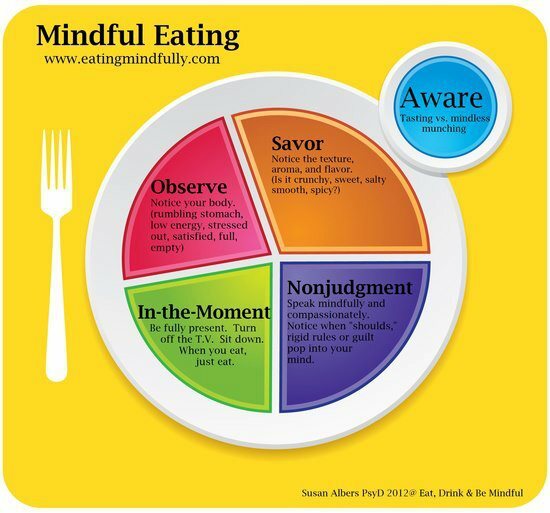 A friend of mine had the above picture in her facebook feed this morning and it got me thinking about mindful eating. I gave it some thought, and I guess I’m of two minds when it comes to mindful eating. There are many different definitions of eating mindfully. From making sure that what you put on your plate is exactly what you crave, to setting the table with candles and linens and enjoying every bite, to eating alone and in silence to tune in to every morsel to putting your fork down between every bite to slow down the eating process. On the one hand, I think there are some good ideas here. I think it’s important to eat food that tastes delicious to you. I think it’s a great idea to focus on enjoyment when you are eating and allow your body to extract pleasure from your food as well as nutrients. I think I enjoy my food more when I am not eating in front of the television. And I think I deserve wonderful meals with candlelight and tablecloths and even fresh flowers. In general, I think food tastes better when I am hungry and less wonderful when I am already full. But I think mindful eating can taste a little bit like dieting when the rules become too rigid. I think food tastes better when every bite is savored, but putting the fork down between each bite or chewing a prescribed number of times feels like restriction to me. And sometimes I want to get together with my husband or my extended family or a group of friends and enjoy a meal together. I think it’s important to enjoy not only the food I’m eating, but also the company I’m with. And sometimes, I just want to eat a hotdog at a ball game or eat pizza in front of the TV. And I think in a healthy food life, all of these things should be allowed and savored. 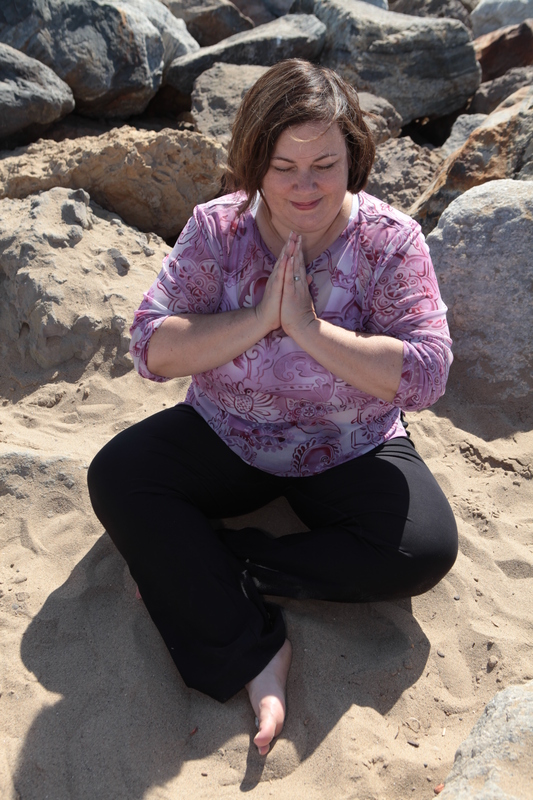 I think I am most in tune with those mindful eating experts who recommend spending some time learning to get in touch with your body if your relationship with food and eating has gotten really out of whack. If you’ve never really learned to distinguish between when you are starving and stuffed, it makes sense to take some quiet time eating alone to sort that stuff out. And there’s been a fair amount of work done that points out that distracted eating can often mean that you don’t get as much enjoyment out of food and feel less satisfied. I believe this is true. But I also believe that hot dogs taste better at the ball park and chips and salsa taste best at a restaurant with a few great friends and a lot of laughter. In other words, I think mindful eating is wonderful, helpful and beautiful–in moderation. I’d love to hear what you think! Just drop me a note in the comments box. This entry was posted in Uncategorized and tagged candles, eating well, enjoying food, family, friends, HAES, Health At Every Size, hot dogs at the ballpark, husband, Intuitive Eating, linen napkins, mindful eating, slowing down, tablecloths on April 9, 2013 by fatchicksings.